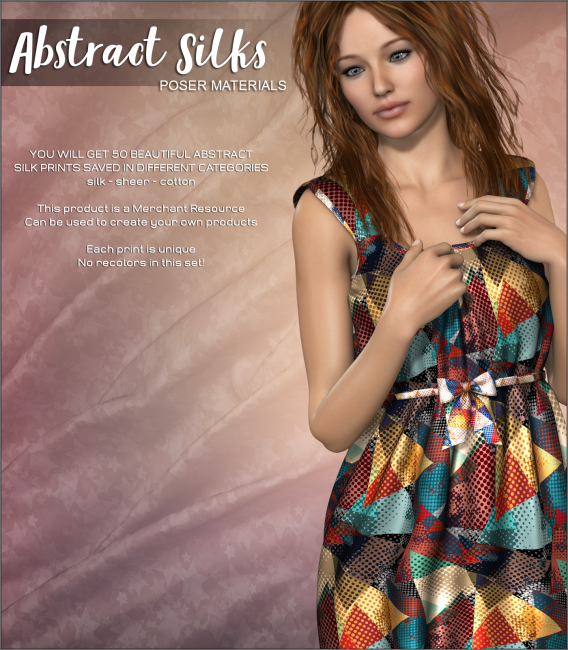 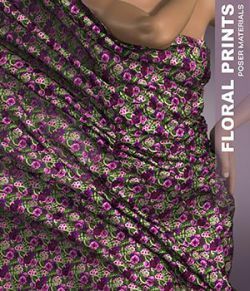 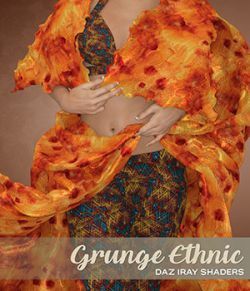 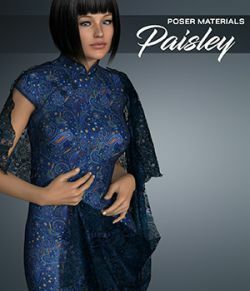 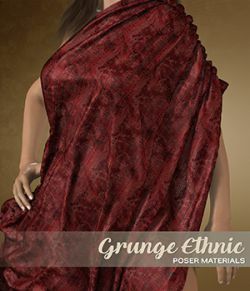 Poser - Abstract Silks - merchant resource, that can be used to create your Free/Commercial projects. 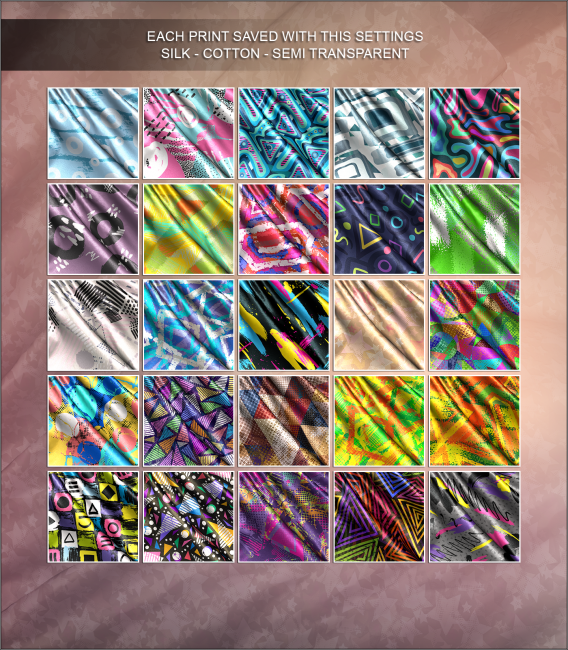 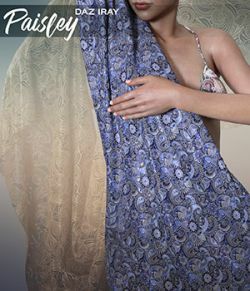 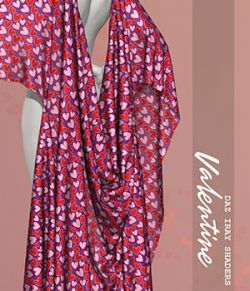 You will get 50 unique beautiful abstract silks saved in 3 different categories: cotton, semi-transparent sheer and silk fabric options. 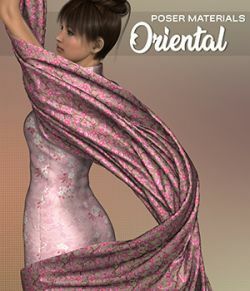 This product is a merchant resource and can be used to rceate your own products. 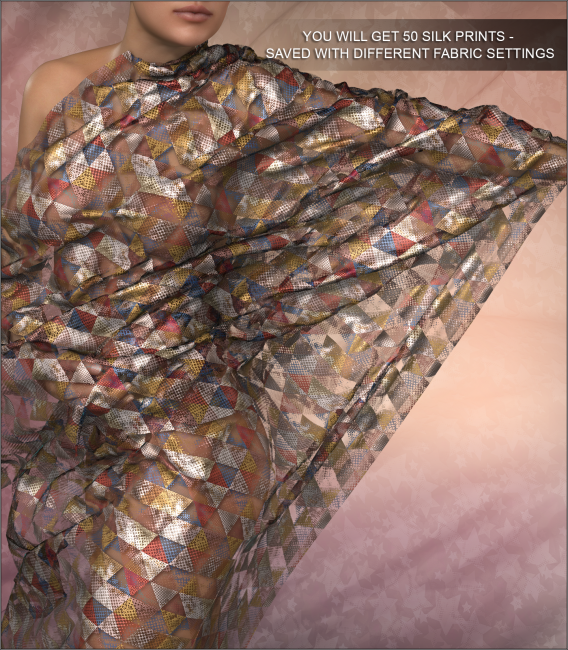 Materials resize tool is also included.